Roblox 2018 ‘Great Yolktales’ Egg Hunt kicked off March 28. Check out our complete guide to every egg location, game badge quest and other things you need to know. Roblox Egg Hunt 2018 is here and brings with it a whopping 45 new eggs to find in the game and over 50 badges to earn as well. In this guide, we’ve put together a list of every map, egg and badge in the 2018 Great Yolktales Egg Hunt. The map list features all the eggs you find there, while the egg list details steps for getting the egg. At the very bottom of the post you'll find the various badges you can obtain during the quest as well. Below is a list of every egg you can find in the egg hunt. Once the game becomes playable to all, we’ll update each Egg with a guide for finding its location. Many of the text explanations come from redditor Mega0968 so props to him or her for the help! So strange, everyone claims the egg looks a little different to them. Sometimes an egg is just an egg! The tea, you must have a cup of tea! But don’t be late, you might miss someone’s unbirthday party! How To Get: This one is easily found in Wonderland Map. I am funny how? Am I funny like I am a clown? Oh, I am? Phew – I thought my jokes might have been falling flat! Nobody knows how it began. But before anything could be done, the world was overrun. Silver lining: a lot less traffic! 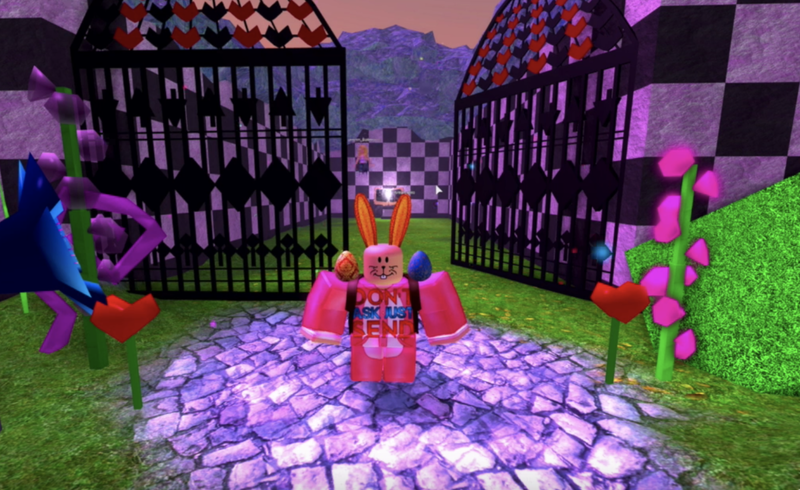 How To Get: Touch one of the 19 developers of the Egg Hunt in the game a mod or a player in the Egg Hunt 2018 that has the Eggfection egg. A peerless condiment and titan of tomato egg based product. And king of sparking regional spelling and pronunciation debates. A rose by any other name would smell as sweet. But any colour other than red? Well, off with their head. How To Find: Throw red paint at the all the roses through the hedge maze (In the maze a guy will ask you to paint his wall with tomatoes, hit all of them and you're awarded with the egg). What a long, strange trip it’s been through this wondrous land! You made it out unscrambled though and with this golden treasure! How to Get: Go to the Ruined Castle Towers in Merlin's Swamp. The egg will spawn randomly and charge at you, damaging 1/4 of your health each time it is successful. Jump on the Egg repeatedly to defeat and obtain it. Did you know there are over 54,816 ways to prepare an egg? But don’t worry, we’re sure you’ll learn them all before next year’s feast! How To Get: Go to the chef in his restaurant, he will ask you to invite some people. You will be given a couple of seconds to do so. (This part I have no idea how I achieved this, I think you're supposed to invite a few friends to the game to help you in this quest. Some dude in the game was present in the restaurant at the time and this move onto the second task) For the second task you have to cook the orders of the people at the restaurant and deliver the food to the right person. They have a patience meter, so look out for that. I think the minimum stars needed is 3 stars. As tempting as it is, no – you are not allowed to sword fight with the skewer when you finish your meal. Find an NPC named Jeremy. He's between the sugar cone shop and the ice cream shop. Walk all the way to the spa, which is on the island to the left of the cholocate factory and spawn. Do not jump or go into the water, or you may lose the egg. 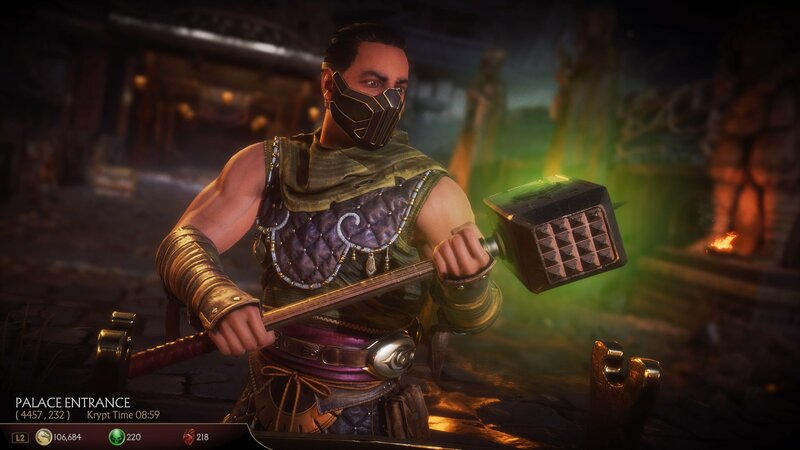 Pick it up quickly if you drop it, as it despawns quickly and other players can steal it. Walk into the spa pool with the egg. To satisfy the craving for those with a real sweet tooth. Warning: prolonged exposure known to cause cavities and heightened state of eggxiety. How To Find: Look for a Woman named Carol Merapple in Easterbury Canals in her sweet shop (should be quite obvious) she will have the complete a task for her by getting sugar from under his sweet store. There's a big gaping hole in the store that gives you access to this location. Once you find the sugar bring it back, the route you take to the store will be blocked by ice so take the other route back. Be careful though, if you fall in the water you will need to go all the way back and get more sugar. Some say this represents pinnacle of culinary eggchievement. Others say horses are just land dolphins, but that’s a different matter. On the map Easterbury Canals, talk to the mayor (the fat guy) who can be easily found near the starting position. He will ask you to set the table that can be located at the entrance. You're supposed to make the table EXACTLY the same as the table opposite it. After that, go back to the mayor and talk to him. He will then ask you to see Billy (Billy Bonka). He can be found in his chocolate factory. Bill will then tell you his chocolate factory is about to cover the town in chocolate if the reactor is not cooled down so he will ask you to talk to Isaac. 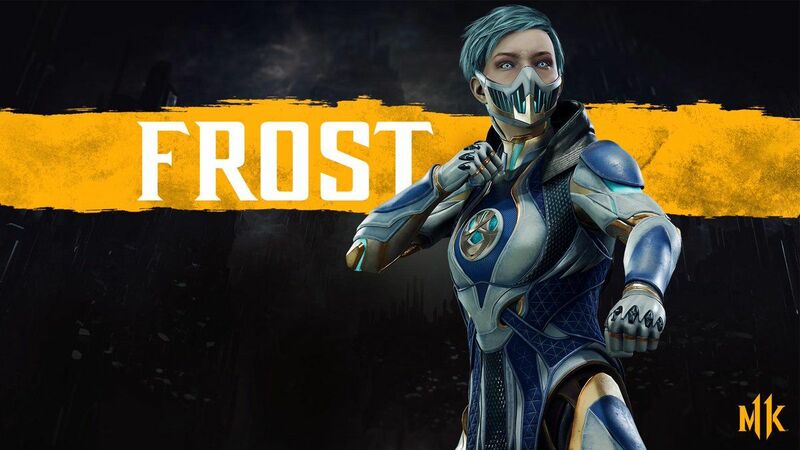 Go to the Ice Cream Shop near the lake area of the map and Isaac will tell you to create Sub Zero Ice Cream. Making the ice cream can be quite easy but the difficulty is bringing it to the factory. You will be warned that the Ice Cream will melt and you will need to be fast. With the Ice Cream, head to the factory and talk to Billy. He will open the doors allowing you to get to the coolant, but it's not that simple. Obstacles such as Oil and Steam will make you enter a minigame to try and balance the ice cream. The balancing mechanics is weird so BE VERY CAREFUL or you will be set back to the Ice Cream shop to make another Ice Cream. Once The Ice Cream is in the coolant, go back to Billy and he should reward you with the Egg. They spent so much time wondering if they “could,” yet never paused to ask if they “should.” Guess that’s what drove ‘em mad! How To Get: Enter Stein's Basment through the book near the spa in Easterbury Canals and lure the rat into the 3 traps in the lab. The most notorious egg in all Hardboiled City. Word abouts town is someone bumped into him and he hads ‘em scrambled. How To Get: Get to the End of the Warehouse without being spotted or tracked by people, lasers and cameras. One Robloxian’s trash is another's treasure. Except in this case, where its clearly labelled recycling. Its portrayal as Eggmund in Eggspeare’s “King Chandelier” is still considered one of the greatest performances to grace the stage. How To Get: Perform all of the actions correctly in the audition. You cracked the cases and cleaned up the streets. Proof egg related crime never pays. Unless you’re stopping it, then you get this as a reward! How To Get: Talk to Commissioner Sousa in Hardboiled City in the Police Station and complete all the challenges, such as dodging Caruso's bullets, and completing the sewage obstacle course. Eggstrie – eggstrie! Adventurer shows up in Act III to rescue the city! Read all about it! How To Get: Touch him when it randomly spawns in Capon Yards area. What could be more fun than swinging free through the trees? These rascals love to get into trouble! How To Find: Shake an banana tree until an banana falls down, get the banana, go to the most jungle-like area, find an monkey hanging on a tree, let it jump down and take your banana. Dr. Eggingstone, I presume? Oh, you’re not? My mistake. Well, it’s just I didn’t expect to run into anyone else out here! How To Get: Free the two trapped explorers from the temple. These flowers are even more dangerous than they look. Word is that one of these wrecked up some downtown flower shop! How To Get: In Ruins Of Wookong, get a bucket, then find 3 different kinds of water, and give it to the plant in order: Blue, Red, and Purple. The plant the realses the egg and you can collect it. Not all that glitters is gold, but this here is the real Mc Coy! Only the most committed eggsplorers ever even see this. How To Get: In the Wookong Jungle enter the Temple in the map, get the dynamite found in the lower floors inside the Temple, then blow up the wall. After this go to the Jungle Chief and fight the strongest warrior of Wookong. Then, find 4 fruits scattered around the village and perform the ritual at the top of the temple. Get the key behind the waterfall, and go back to the wall you destroyed. Enter the door, and fight the boss. Exhibit A: For every action, there is an equal and opposite reaction. And this normally ends poorly for eggs. How To Get: Complete the zipline obstacle course and collect the egg. Dripping malice, eyes cold as the grave. It is said by the time you see one of these eggs it was already too late 3 minutes ago. How To Get: Spawns randomly throughout Ruins of Wookong. Don’t shake it too hard – you might break what is hiding inside! Just kidding – its empty. How To Get: Find the teleporter in The Undernest and travel to Blizzard Valley.Then board santa's sleigh and shoot presents into all the houses.Once done the Presegg will be rewarded to you. An Admin? How auspicious! From everyone at Roblox, we hope you have enjoyed Egg Hunt 2018! How To Get: At this current time, Roblox Staff have a launcher that can spawn Eggmins in a beam of light, be the first to touch it to collect it. How To Find: In Easterbury Canals, eggplant resides near a plant pot located near the river that goes through the town (If you don't find it there, some say ti spawns randomly). Sure, when you wish upon a star you might get your hearts greatest desire... but a wish at a well gets you an egg! Which is still fairly impressive. Amazing specimens, Alleggators! Evolving from eggs to lizard eggs and then mastering sailing. Crikey! Quite a remarkable creature! How To Get: This egg can be found in Merlins Swamp, can be found throughout the swamp (spawns randomly). Egg truly is man’s best friend. Wait….no, yeah actually pretty sure that’s right. You can dance; you can jive; having the quest of your life! Watch that scene; digging the egg huntin’! How To Get: Complete the music obstacle, similar to Dance Dance Revolution in the Ruins of Wookong. Deep within the jungle, through the creeping vines and beyond where the flower blooms, an ancient treasure, fraught with danger, looms. How To Get: Survive the obstacle course in the Ruins of Wookong and escape with the egg. A rock is like an egg, but the whole thing is a shell. This, though, is just an egg that resembles a rock. How To Get: Commonly spawns by the rocks in Ruins Of Wookong randomly. This is a testament to victory snatched from the dark nest and a harrowing exit, nothing more. Nothing more. How To Get: Finish the obstacle course within the given time without dying in the Undernest. Oh, what a tangled web we weave in search of eggventure! One that sometimes involves cramped spaces and terrifying creatures. How To Get: Complete the Temple Run style game in The Undernest. A dim red dot glows and the hiss of static. Next thing you know the party is all around. This egg was designed by user PartyMonsterToast! How To Get: Spawns anywhere randomly in The Undernest. A rare find! 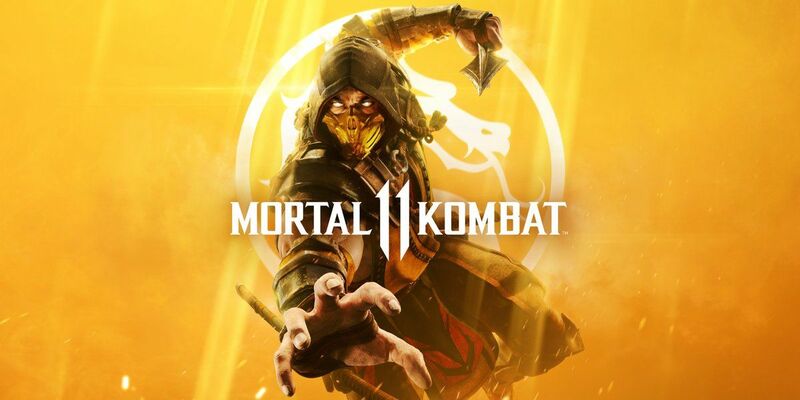 Perhaps unsurprisingly, the whole Dragon part of this is rumored to make getting it a bit tougher to survive… sorry, “acquire." How To Get: This egg is located in Merlins Swamp, which can be accessed by climbing to the top of the wonderland tree. First ask merlin in the tower for the quest, he will give you a quest to find different armor parts scattered around the map and the sword (there are six pieces). Sword has a mini game which you have to press A and D simultaneously to get the sword. Once you have all of this, go back to merlin and he will teleport you to the boss fight with dragon. 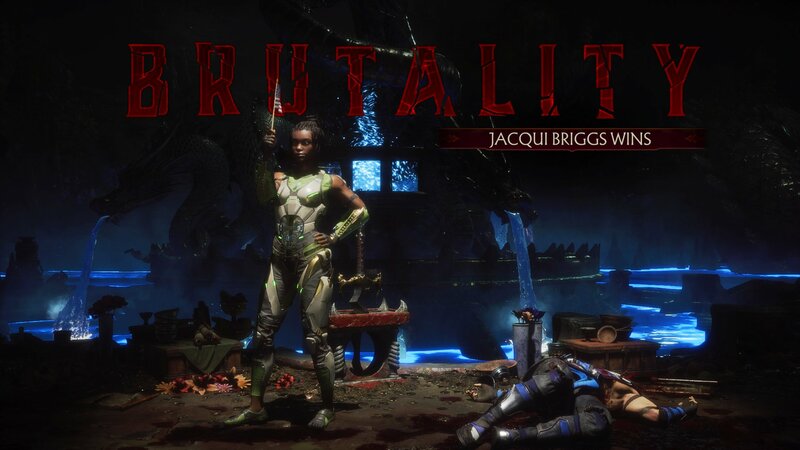 Use platforms to dodge the dragons flame attack and click him when he's out of breath, 3 hits and the egg is yours. Nobody comes tougher than this Hardboiled City deteggtive! He’s cracked all the big cases including which came first, the chicken or the egg. A throwback for some real eggficianados! An omelette du "homage," if you will! Cheers to The Sugar Team! How To Get: At the Festival of Eggs, go to the island with the stage and talk to the person on the stage. You will then have to collect 22 tickets scattered around the island, and set off 8 celebration cannons. Able to lift as much as 80 eggs. Faster than someone on heelys. It’s Super Egg. How To Get: Defeat Rabid Rabbit. Portal is found in Ruins of Wookong. You stared into the eye of darkness and never blinked. To the victor go the spoils! How To Get: Defeat Aymor after reaching all the requirements. Sometimes if you want something done right, you just gotta do it yourself. This was not one of those times. How To Get: Instructions for this one aren't confirmed yet but here are the steps that have been discovered so far. Find the paper bag with an egg drawn on it. Defeat Lord Aymor to collect the bag. Don’t call it a comeback when you been here for years. See? Just look how you rock your peers. Towerin’ above competition! Congratulations on earning every egg in the Great Yolktales: Egg Hunt 2018! How To Get: Collect 40 or more eggs and go to the underground room behind Inkwell Egg statue. The most ambitious crossover since Infinity War. What a journey! The eggs. The puns. And, oh, who could forget the egg puns? A huge thanks to Fifteam for making this one of the most memorable Egg Hunts to date! Gold Rush - Collect 100,000 Golden Eggs. Does not contribute to collection of eggs or completion of game. Treasure Master - Collect 50,000 Golden Eggs. Does not contribute to collection of eggs or completion of game. Treasure Hunter - Collect 5,000 Golden Eggs. Does not contribute to collection of eggs or completion of game. 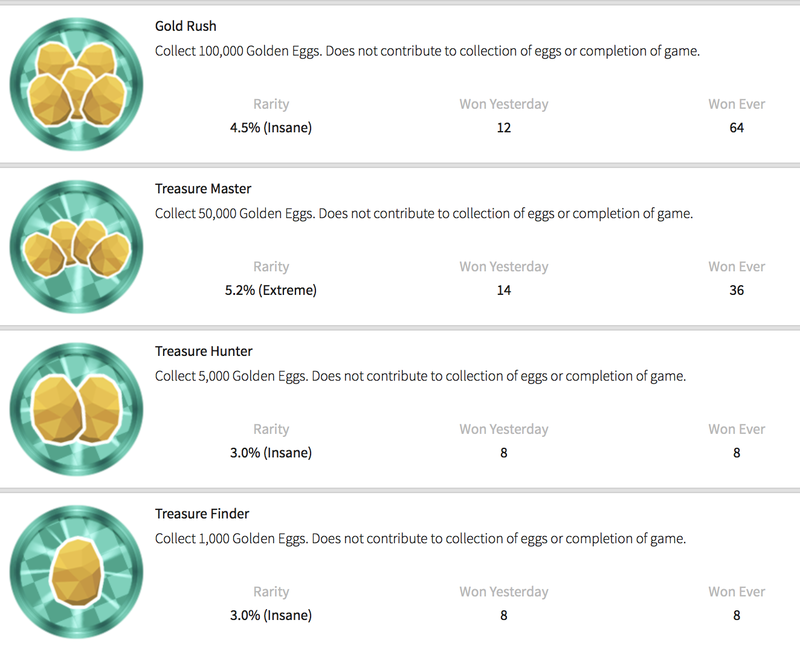 Treasure Finder - Collect 1,000 Golden Eggs. Does not contribute to collection of eggs or completion of game. Speed Run - Complete the game in under 2 hours. You WILL have the option to restart at some point in your adventure. Does not contribute to collection of eggs or completion of game. Egg Hoarder - Collect all 45 Eggs. Does not contribute to collection of eggs or completion of game. Blabber Mouth - Talk to every NPC in the game. Does not contribute to collection of eggs or completion of game. Flower Power - Complete the Rose Egg minigame without missing a throw. Does not contribute to collection of eggs or completion of game. Burger Connoisseur - Complete the Feast Egg minigame with 5 stars. Does not contribute to collection of eggs or completion of game. Renowned Performer - Complete the Eggcellent Actor minigame without missing an action. Does not contribute to collection of eggs or completion of game. Fly High - Complete the Dark Nest Egg minigame in 20 seconds or less. Does not contribute to collection of eggs or completion of game. Perfect Winter - Complete the Blizzard Valley minigame without missing a shot. Does not contribute to collection of eggs or completion of game. 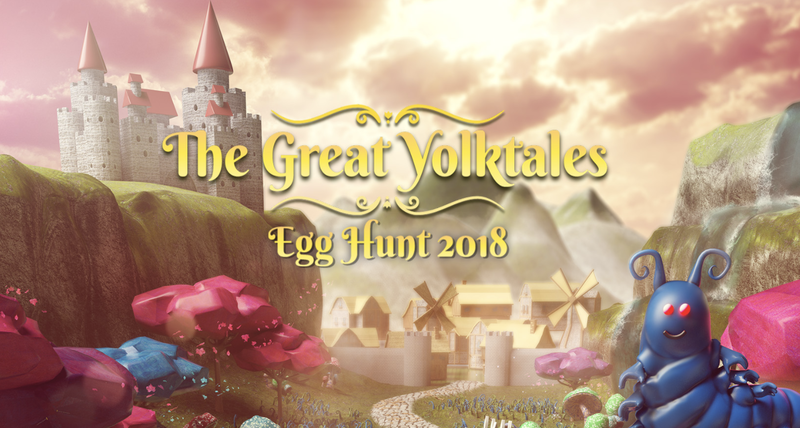 Welcome - You played Egg Hunt 2018: The Great Yolktales. Does not contribute to collection of eggs or completion of game.